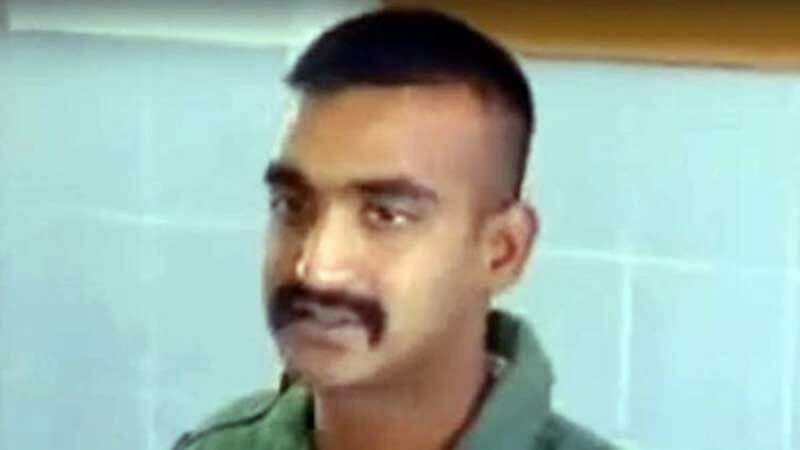 New Delhi : Hours after Pakistan claimed to have captured 2 Indian Air Force pilots on Thursday, its military went back on the claim to clarify that it has "only one" in custody. Major General Asif Ghafoor tweeted a picture of Indian Air Force pilot who was shot down earlier in the day, along with a caption that read: "There is only one pilot under Pakistan Army's custody." The statements comes after India also confirmed that their one IAF pilot is missing. A video clip circulated on the social media showed a blindfolded man in uniform and surrounded by Pakistani officials. India has strongly objected to the vulgar display of an injured personnel of the Indian Air Force in violation of all norms of International Humanitarian Law and the Geneva Convention. India is now expecting Pakistan to safely return IAF pilot.